A long, long time ago, before fashion was even a thing, humans saw clothes as nothing much than a necessity, which they were. Our ancestors wore clothes to prevent them from freezing to death, burning to death or injuring themselves. In fact, up until the recent years, when fashion has already matured tremendously to the point where a meat dress has its own Wikipedia entry, clothing has largely kept its core functions; apparels were designed to keep us warmer, cooler, safer or drier. Today, we live in exciting times. We are in the golden age of technology. We have super computers the size of our palm inside our pockets. The connected world that we live in gives us the privilege to connect, control and monitor millions of things around us, including information and knowledge. Now, we have shoes with built-in pedometers to track our activities. We have t-shirts that can tell stories through integrated LED lights. We even have hoodies that can play music right from our mobile devices. 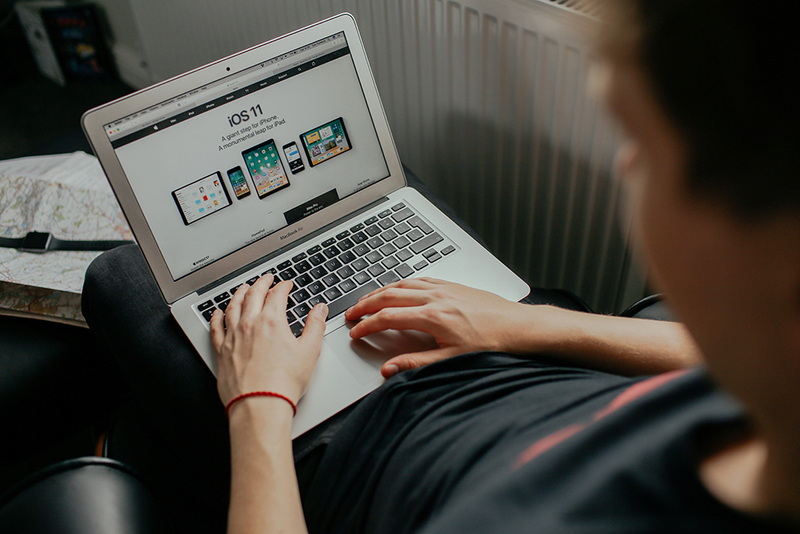 As technology becomes more and more advanced, we begin to see more groundbreaking apparels that use tech to improve lives being developed all over the world. Here are some of the best apparel technologies that we are really excited about. 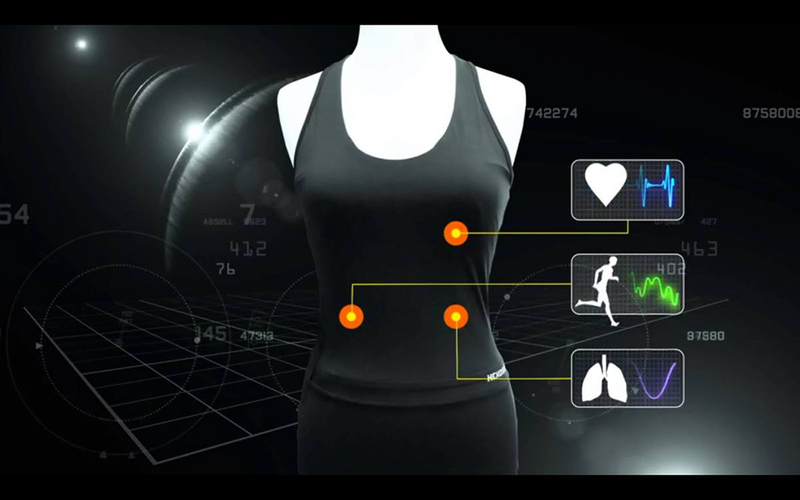 This is definitely one of the smartest apparel technologies we have seen so far. The second generation Owlet Smart Sock utilises pulse oximetry technology, which is commonly used in hospitals, to monitor a baby’s heart rate to make sure his or her sleeping and breathing are uninterrupted. The sock can be juiced up through a base station, and it syncs to an iPhone or Android phone to deliver data in real-time. On top of that, the sock also works seamlessly with Owlet’s Connected Care platform, which will help the user identify potential health issues like sleep irregularities, RSV, pneumonia, bronchiolitis, chronic lung disorders and heart defects. Indeed, apparel technologies can save lives. An e-textile is a fabric with conductive threads or embedded electronics, and Google’s Project Jacquard is the flag-bearer of e-textile, as it is developed to turn clothes into an extension of multiple smart devices. 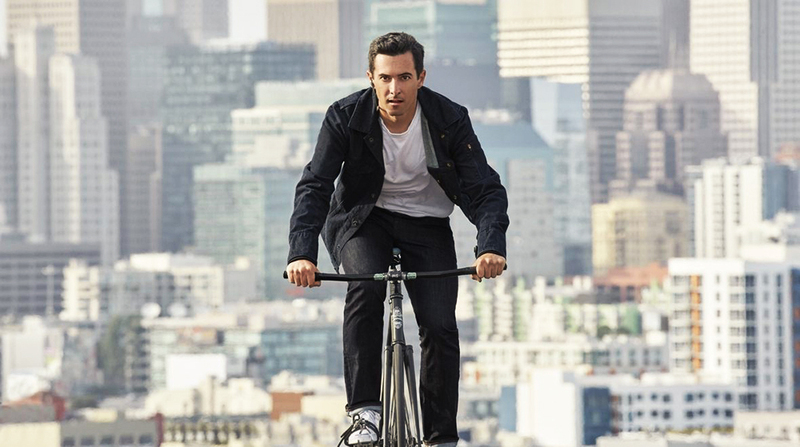 American denim fashion company Levi’s will soon launch their Commuter Trucker Jacket, the first item of clothing to adopt Project Jacquard’s technology. The Trucker Jacket will be the first mainstream apparel to feature true connected clothing, allowing cyclists to wirelessly access their mobile devices and apps to adjust music volume, silence a phone call or receive information about their trip, simply by touching the sleeve of the jacket. How cool is that? The smart shirts made by Montreal-based startup Hexoskin are truly what apparel technology is about. Designed and developed for athletes and sports enthusiasts, the Hexoskin Smart Shirts are laced with sensors to monitor heart rate, breathing and movement. Also, the shirts feature a Bluetooth Smart sensor to allow the user to access their favourite fitness apps while exercising. Data is captured and transmitted in real time, and the companion apps then provide a range of metrics and insights, including calories burned, fatigue level, intensity and recovery and sleep quality, to the wearer. While fitness apparel companies may have been the early adopters of apparel technology, it doesn’t mean that the technologies behind the clothings of tomorrow cannot be implemented on other formats of attire. And the NFC Smart Suit is one of the most interesting apparel technologies around, and it is definitely something more suited for the city sleekers instead of the fitness junkies. 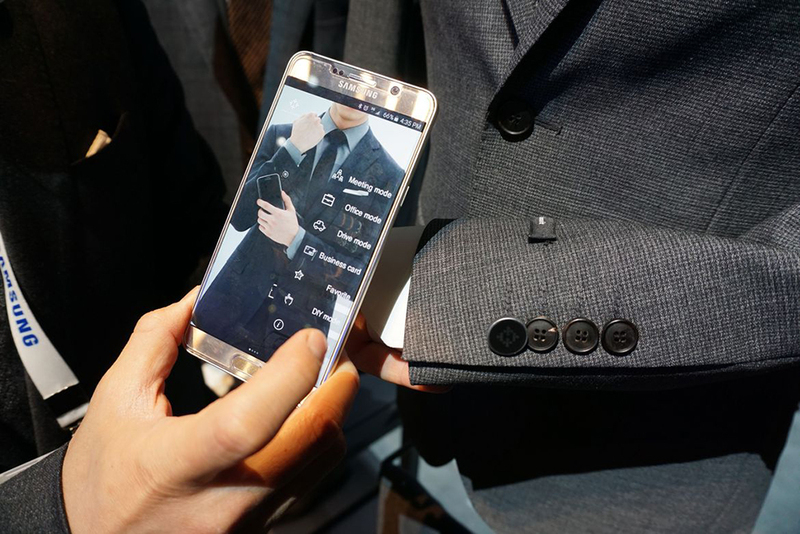 Built in collaboration with Rogatis, Korean technology giant Samsung developed the NFC Smart Suit, which allows the wearer to unlock their phone, swap business cards digitally, and set their gadgets to either office or drive modes. Now, we think that is a very smart way to refresh a piece of clothing that has been around for centuries, don’t you think? We can only hope James Bond will soon adopt this awesome piece of tech! This entry is slightly different to the ones before, because it is not strictly a tech-infused apparel per se, but more of a technological solution to a problem that has been plaguing the clothing industry for ages. Amazon, the largest online retailer in the world, is now building a technical team that aims to help people find clothes that actually fit perfectly. If a company like Amazon is looking to use technology to influence the world’s behavior when it comes to fashion and clothing, there’s really no better time to get excited about apparel technology than now, really. At Saltycustoms, we too strongly believe that the retail world of fashion, apparel and clothing is moving from offline to online. As a matter of fact, we think that the growth of fashion and clothing on the digital platform will become so significant that we created our very own Online Configurator to allow our users to easily design and order their very own custom t-shirts from our website. So, those are some of the most awesome apparel technologies we have in the world today. What do you think? Do you have a better suggestion for us? Feel free to email us at media@saltycustoms.com or drop us a message at facebook.com/saltycustoms today.